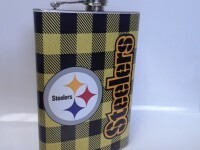 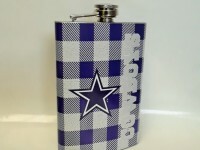 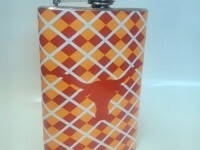 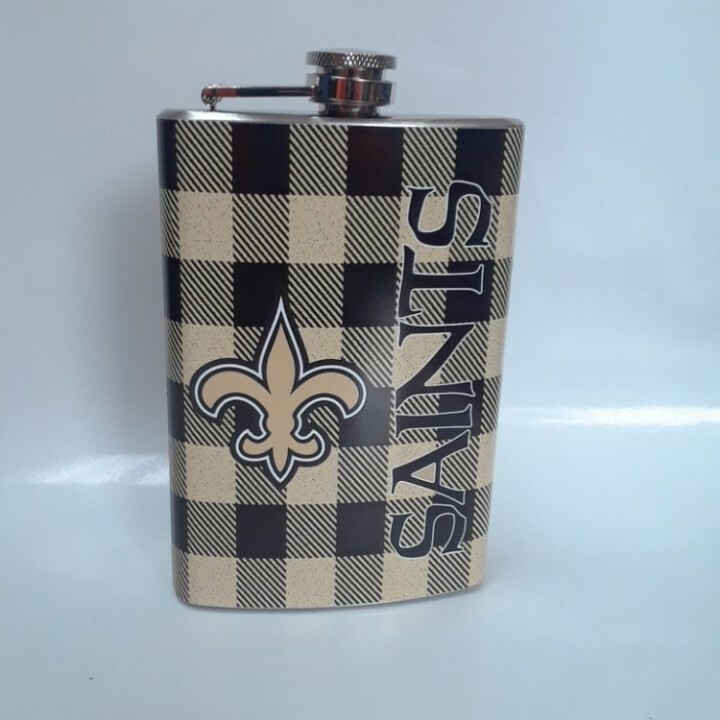 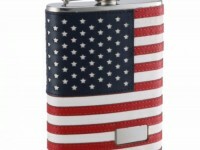 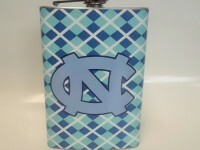 This flask design features the team colors in a tartan pattern with team logo and word mark. 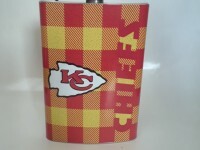 The backside features gloves with team logo. 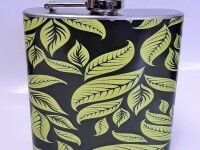 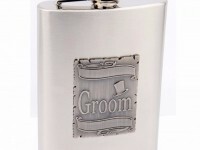 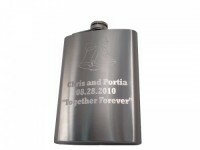 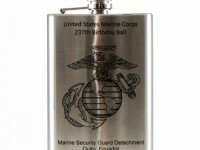 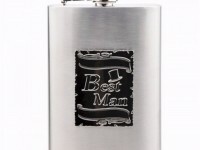 Backside of the flask can be personalize with your name or initials. 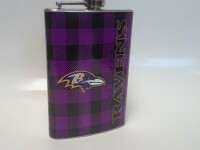 Contact seller for personalization to provide.